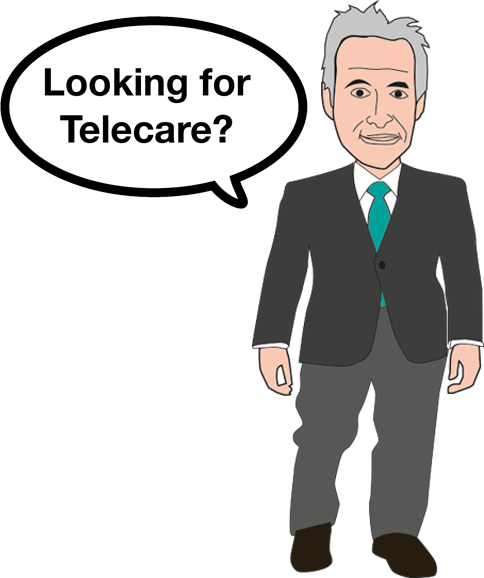 Where can I get Telecare? Technology Enables Care Services are available from a variety of providers including Local Authorities, Housing Associations and Private Service Organisations. If you think that you could benefit from such solutions then click the link below to find your nearest service provider.